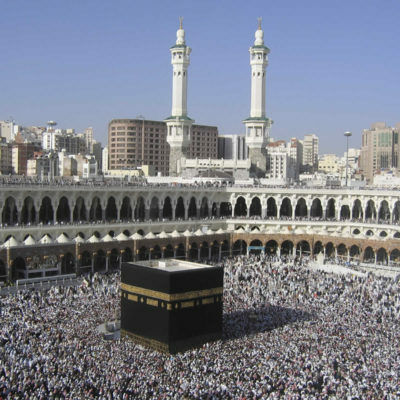 The groups will be travelling from London Heathrow; it is down to the individuals to make their own arrangements to get to the airport on time. 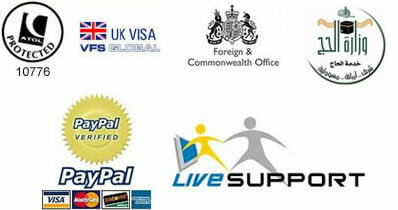 Feel free to compare our prices with our competitors, we will not be beaten on price or service. 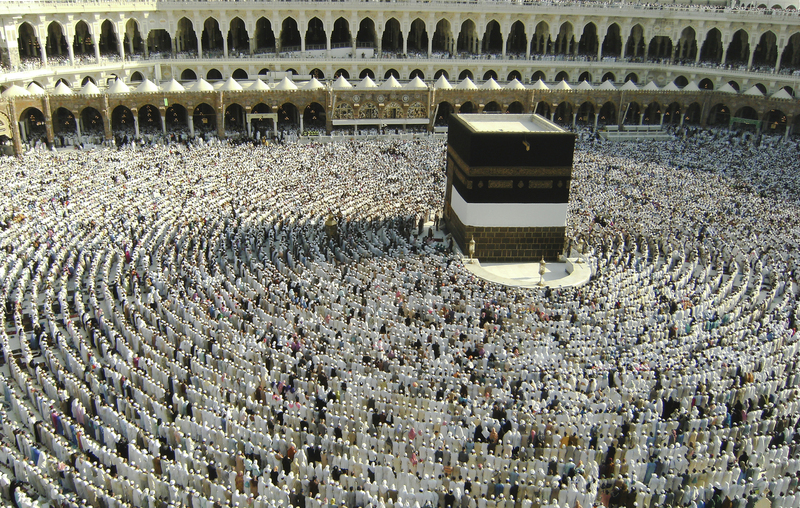 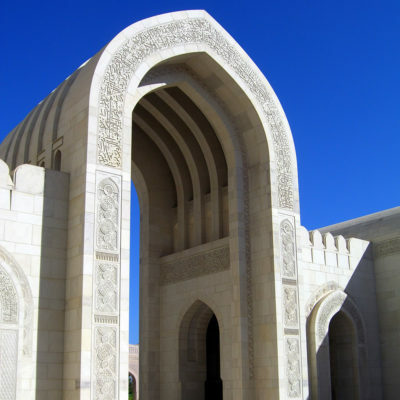 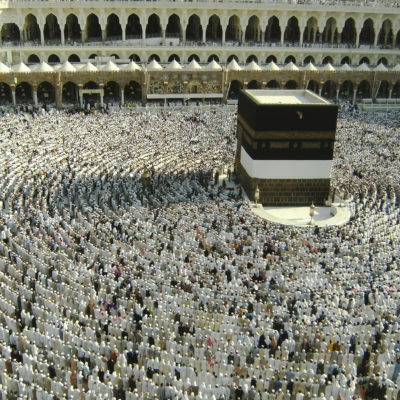 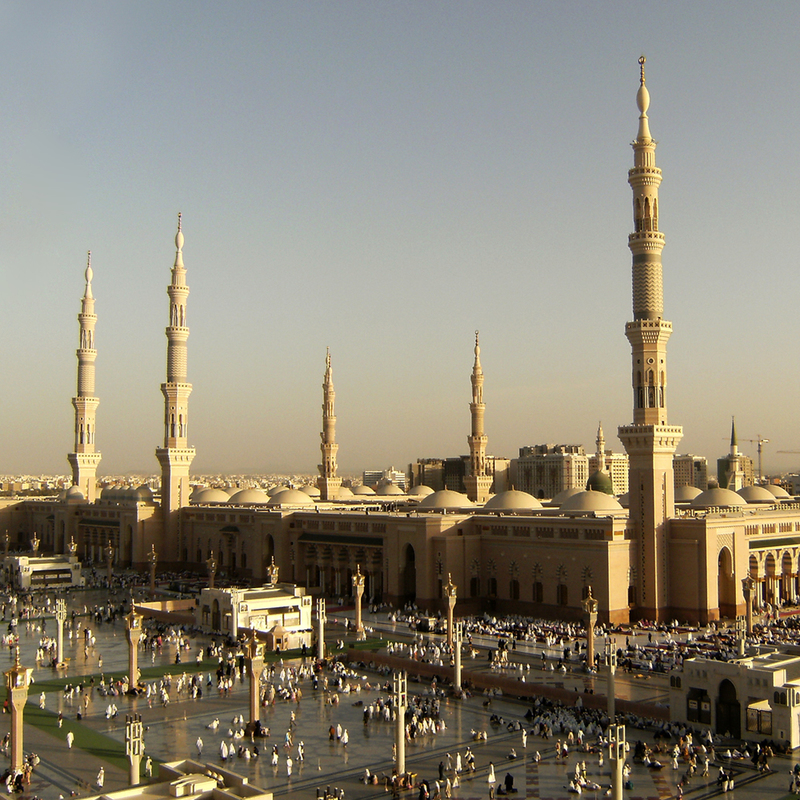 To visit the Holy Mosque, Guest can take a short stroll or enjoy the convince of our shuttle service. 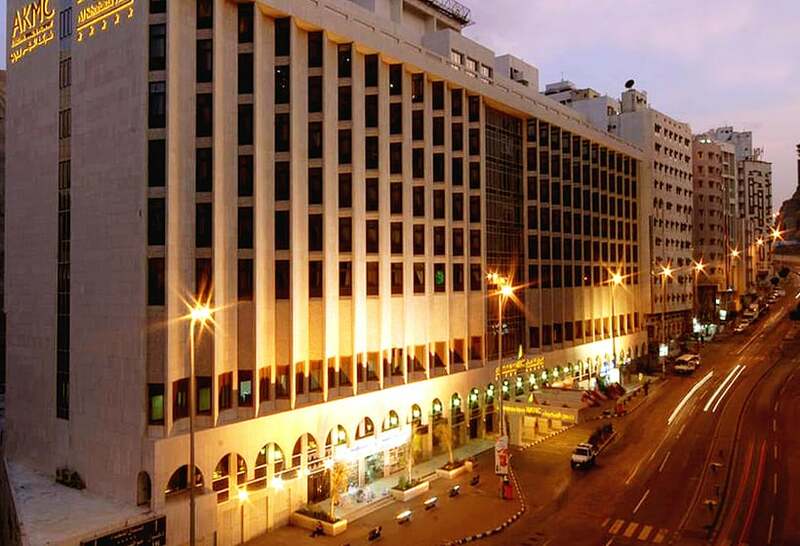 The Anwar al Madinah Movenpick Hotel is Madinah’s largest hotel. 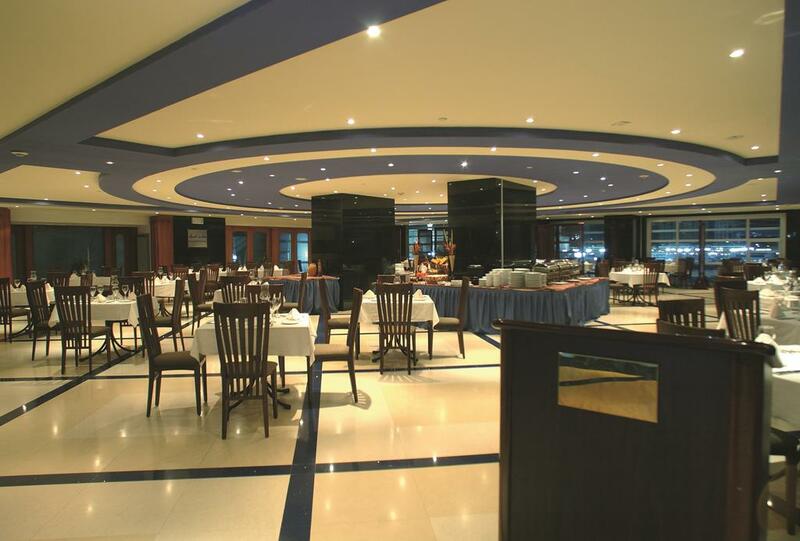 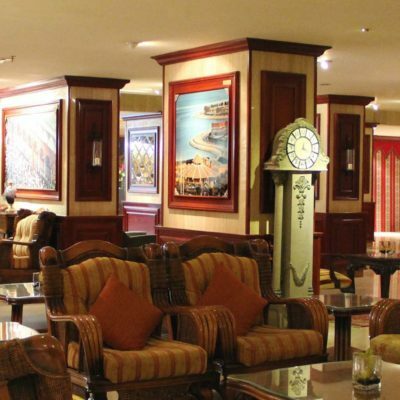 It offers extensive facilities for families, individual travellers and leisure groups. 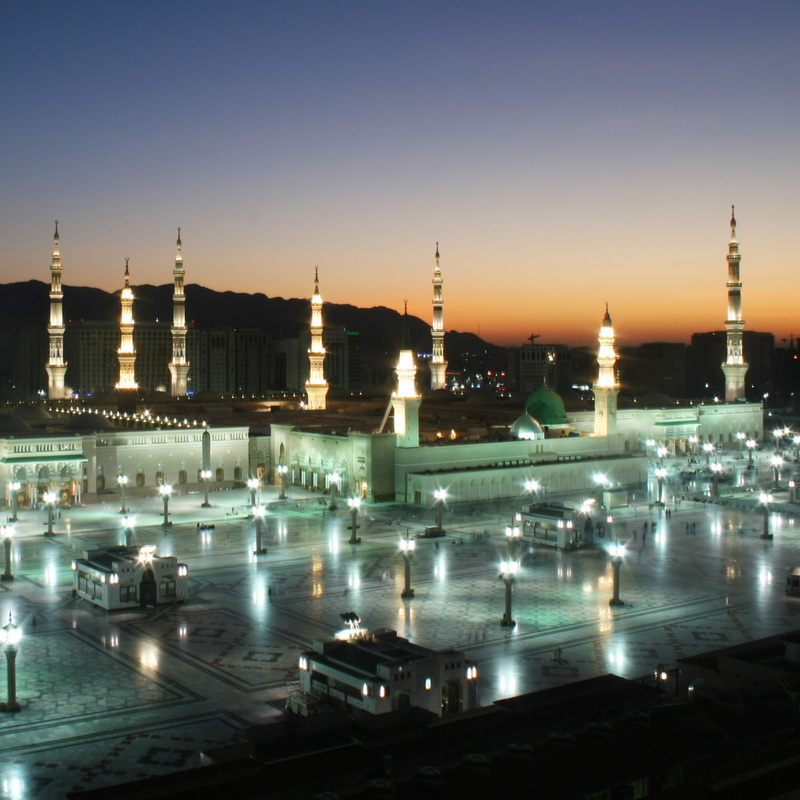 As well as being the nearest hotel to the Prophet’s Mosque, it is also close to all main attractions in Madinah. 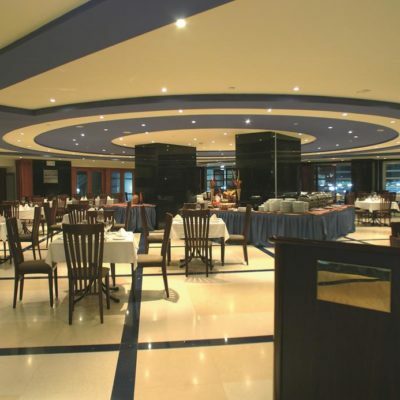 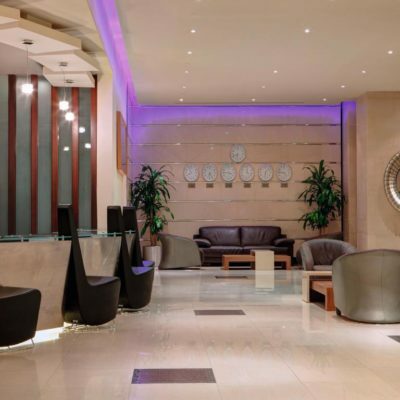 The hotel is directly linked to the shopping mall with underground parking. 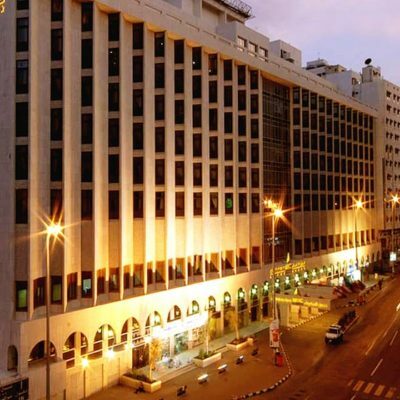 Close to Masjid Al Nabawi, the Anwar al Madinah Movenpick Hotel is located in the centre of the commercial district. 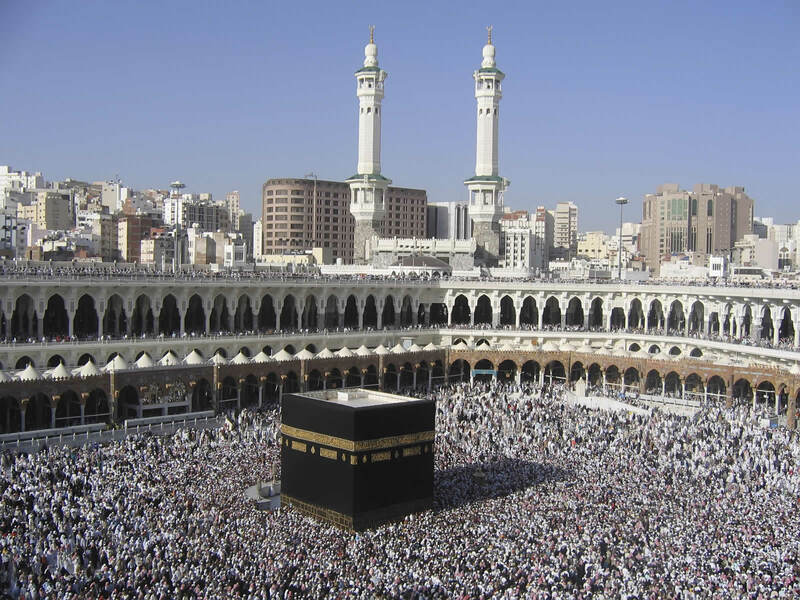 It is the nearest hotel to the Ladies Prayer Entrance. 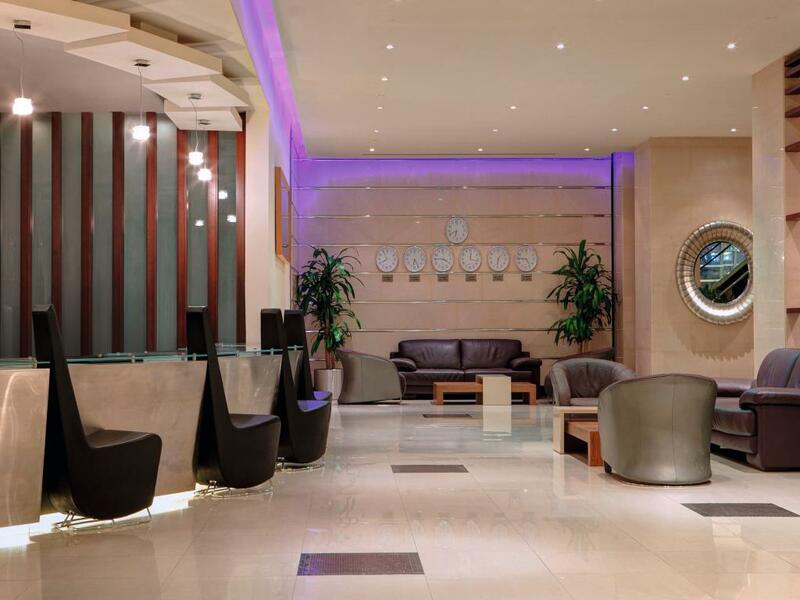 Its proximity to the airport makes it the perfect choice for business travellers. 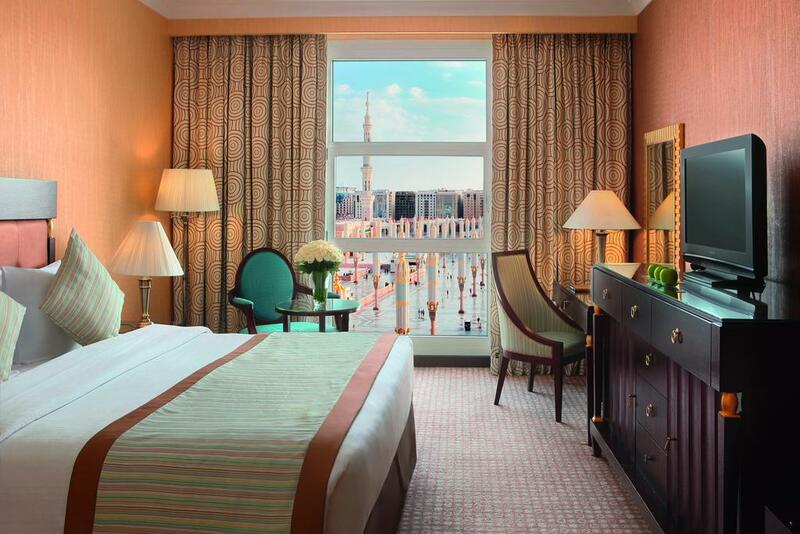 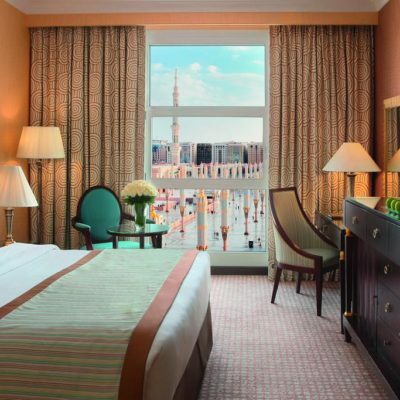 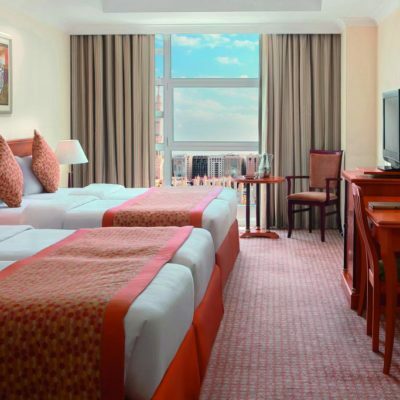 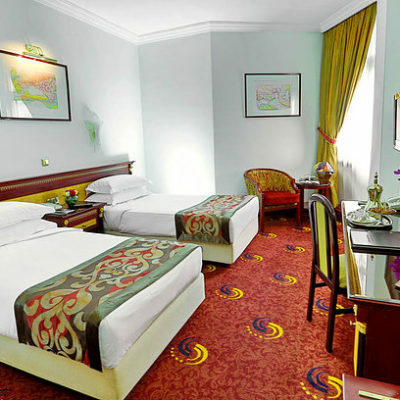 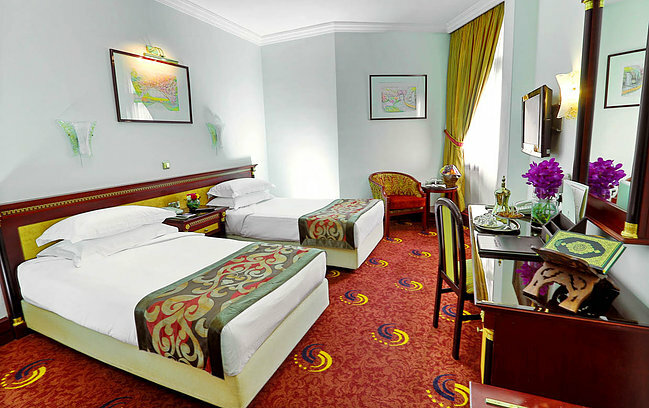 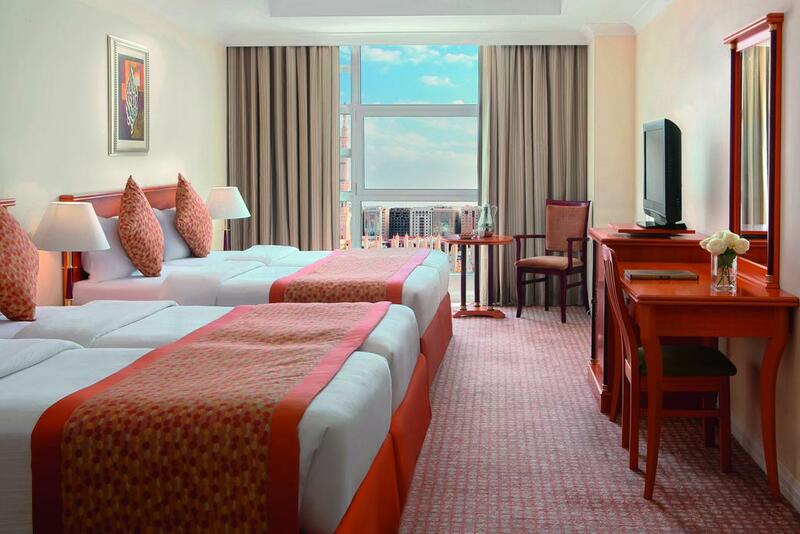 Book now and stay in a comfortable hotel room at the Anwar al Madinah Movenpick Hotel.